UPS | Hobson Enterprises Ltd. 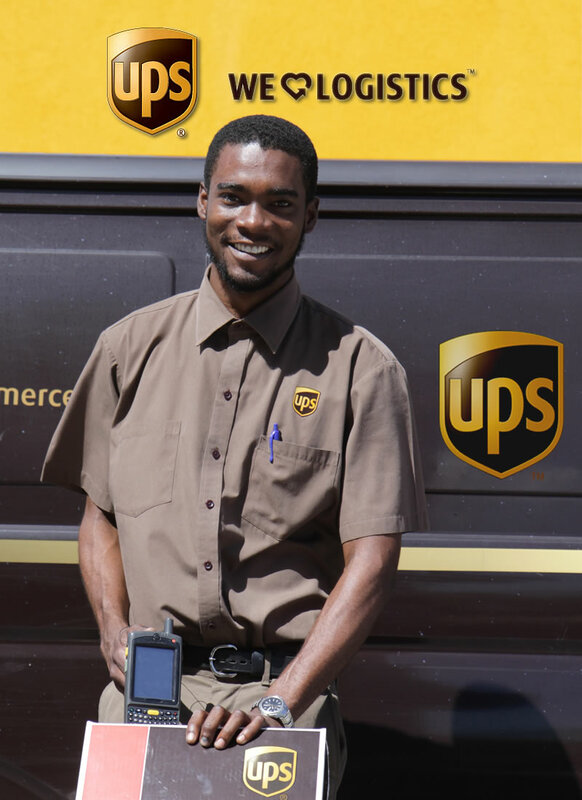 Since 2010 Hobson Enterprises has been the local agents for United Parcel Service (UPS) which is very much so, a pillar of our efficient shipping and logistics services. As agents for UPS, we give our clients an easy, hassle-free avenue to prepare, track, ship, or receive packages in a very time efficient manner. item(s) will not only get to its destination on time, but it will also be secured. We are happy to provide an economical method of shipping for less urgent delivery, with the same reliability as our premium shipping services with UPS Worldwide Expedited®. Whether you are shipping to the US, Australia, Peru or even Timbuktu, we can assure you that we can satisfy your needs. Hobson Enterprises truly lives up to the UPS operations worldwide standard and is proud to be an element of the UPS Supply Chain Solutions® where we synergize with global supply chains, from transportation management to logistics and distribution to customs brokerage and international trade services. Hobson Enterprises brings a high level of Service to St. Kitts and will do so for years to come.